Before you sign on the dotted line, purchasing a Vancouver home with a swimming pool, you should always bring in a pool inspector. This is true even if you already have a home inspector in place. Why is a pool inspector so important? A home inspector does not have a range of experience with a wide variety of pools and the issues they can have. Therefore, a home inspector may miss key information and concerns, leaving you with problems down the road. A pool inspector is specifically trained to identify pool concerns, giving you the information you need to make the purchase that is right for you. What steps should you have your inspector take when purchasing a Vancouver home with a swimming pool? When you are considering purchasing a Vancouver home with a swimming pool, before starting the inspection, make sure the pool is running. It is vital for your pool inspector to see the equipment in action. What should your pool inspector be looking at? Is everything in working order? Does it meet local safety standards? Are there any leaks? If there are issues, take the time to discuss what the underlying problem is – and how much it would cost to fix. Is there anything that would cause issues for the pool down the road? Is there foliage that will make it hard to keep the water clean? Once the pool inspector has considered all of this, they will provide you with a report. Should there be any major issues, negotiate how to resolve them prior to closing. In this case, we suggest making the sale contingent on the owners fixing the problems or taking the cost of the repairs out of the home’s price. 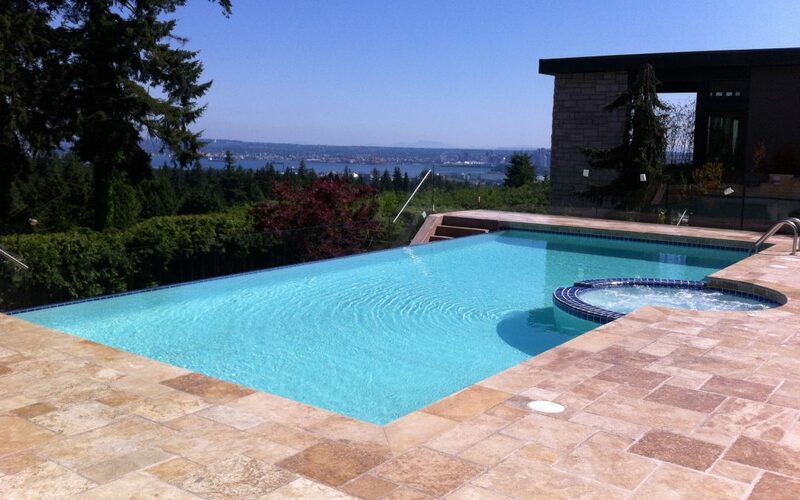 Not sure purchasing a Vancouver home with a swimming pool is right for you? You can always add a pool to the home you opt for. Adding a pool can be ideal as it allows you to pick the location and design that work for you and your loved ones.